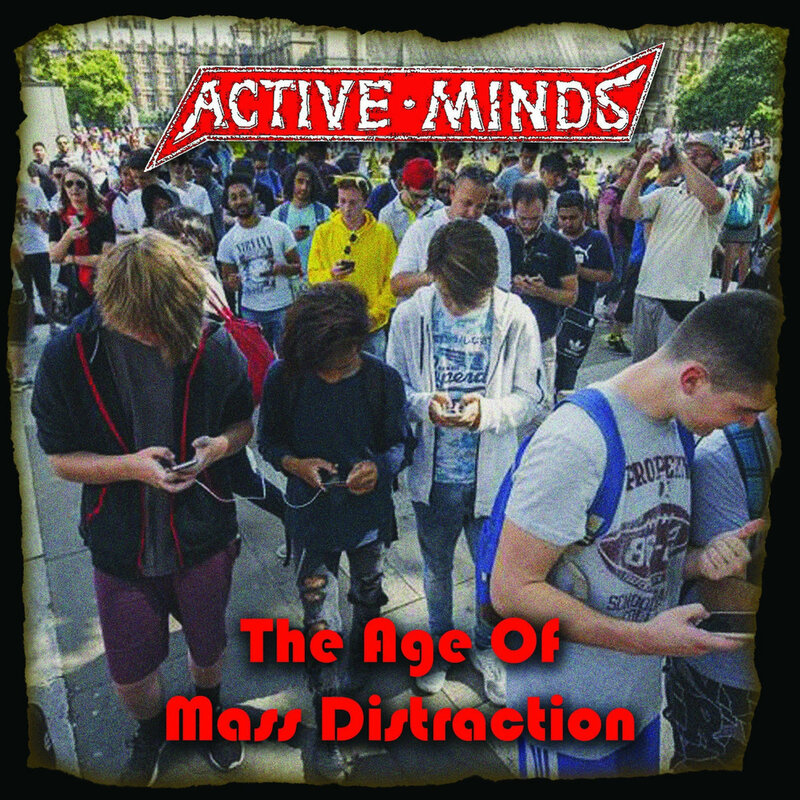 Active Minds is one of "the best ever", for me. They have a ton of hits over a sizable discography, and this 6th LP is no different. Tracks like "Complete and Utter Indifference", "Wouldn't It Be Better to Just Ignore These Fools? ", and "How Much Did Your Face Cost?" rank as some of the best in their deep catalog. They are, like their above peers, a band with awe-inspiring consistency. In 6 LPs over 30 years, Active Minds has refined their style to a fine-tuned, tightly-balanced mixture of many of the things we love about punk here at SPHC. Two guys with an intensely deep knowledge of punk music (can't have record collections that large without picking up a thing or two) that bring melody and catchy under the same umbrella as thrash and speed, knowing when to write memorable sing-a-longs and when to write short/fast/loud ragers, strip it all down to the bare sonic minimums, and use it to channel some of the most thoughtful and blunt political lyrics this side of Crass. Perfect.